Background: The permanent Recovery Auditor (RAC) program rolled out in 2009 with the four regional RACs conducting provider outreach as mandated in their statement of work (SOW). The first automated issue to be posted was rehab issue: billing of untimed codes in units greater than one.” During the past several years Nancy Beckley has been a senior contributing editor at RACMonitor.com, as well as permanent panelist on the Monitor Mondays weekly podcast. 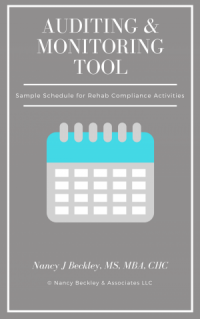 The articles below will give rehab providers some insight into the existing RAC program from a rehab perspective, and provide tips to provides for Scrapbooking Your Way to Success in a RAC World. 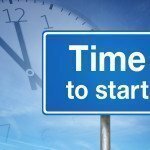 RAC ‘n Rehab© 4/9/2013: Connolly and Associates, the Region C Recovery Auditor (RAC) is the first of the 4 RACs to post the complex medical review of outpatient therapy: Manual Medical Review of Therapy Claims over the $3700 thresholds. Nancy Beckley’s breaking story appeared in the April 10th RAC Monitor.